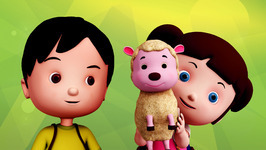 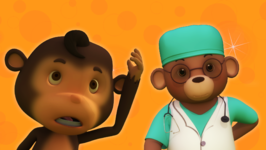 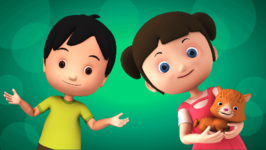 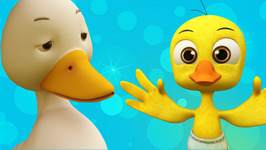 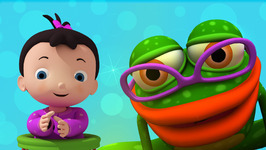 Happy Family, a brand new show presents your all time favourite nursery rhymes. 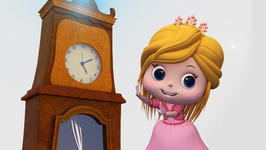 This time they are here with the most popular nursery rhyme Hickory Dickory Dock. 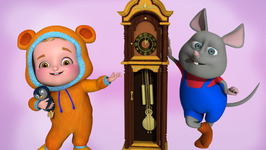 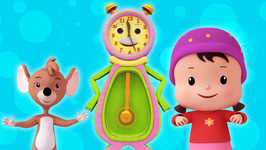 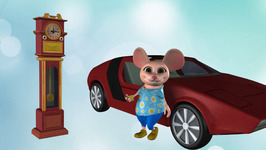 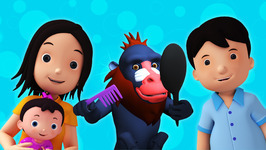 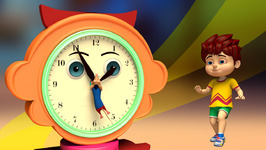 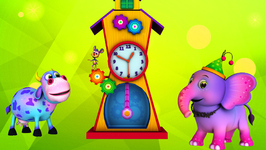 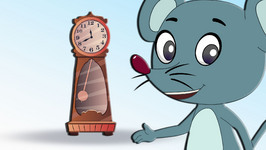 Have fun with the Happy Family as you sing to the tune of Hickory Dickory Dock.